WHO's Marie-Paule Kieny said that if such priorities were left to market forces alone, "the new antibiotics we most urgently need are not going to be developed in time." She estimated that it would take up to a decade for new medications. WHO said the most-needed drugs are for germs that threaten hospitals, nursing homes and among patients who need ventilators or catheters. 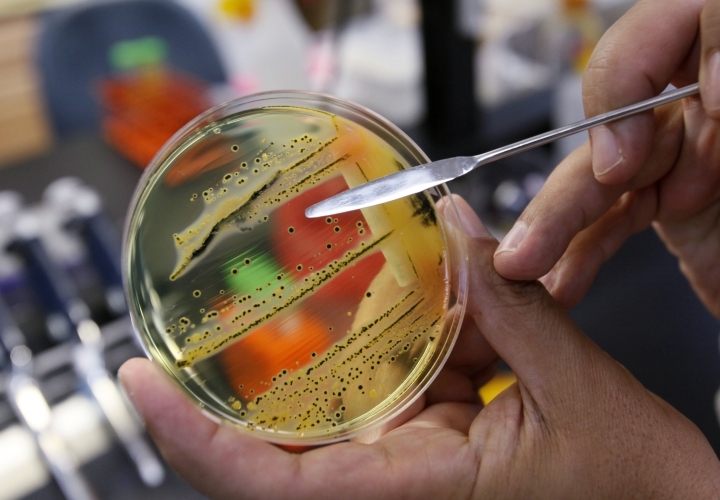 The agency said the dozen listed resistant bacteria are increasingly untreatable and can cause fatal infections; most typically strike people with weakened immune systems. At the top of WHO's list is Acinetobacter baumannii, a group of bacteria that cause a range of diseases from pneumonia to blood or wound infections. WHO's list was developed in collaboration with the University of Tubingen in Germany and according to criteria assessed by international experts. Among the experts' and WHO's most pressing concerns were how deadly the infections were, whether treatment required a long hospital stay and how many current medicines exist. In recent years, health officials have detected a few patients resistant to colistin, the antibiotic of last resort. So far, doctors have been able to treat them with other drugs. But experts worry that the colistin-resistant bacteria will spread their properties to other bacteria already resistant to more commonly used antibiotics, creating germs that can't be killed by any known drugs. According to the U.S. Centers for Disease Control and Prevention, at least 23,000 people die each year in the U.S. from infections caused by resistant bacteria.